Amid the complexities of Israeli politics, it looks as if Benjamin Netanyahu’s party have issued him with something of a rebuke in this week’s primary voting for the Likud Party candidates. 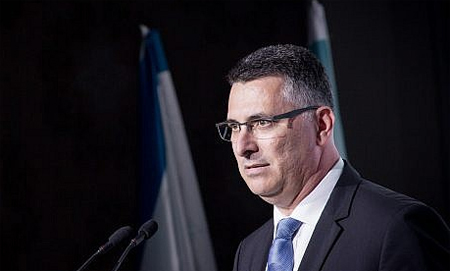 With around 80 percent of the votes counted, several politicians said to be loyal to Benjamin Netanyahu are not doing well, whilst one that he sees as a rival, Gideon Sa’ar, is currently within the top five. Analysts think Netanyahu went too far in suggesting that Gideon Sa’ar is plotting a coup against him within the Likud Party. Thus the vote may be something of a reaction to that. Meanwhile Benny Gantz is competing with Likud for attention in the media and doing well. Although some people are accusing him of being too far to the left in his policies, leaving few politicians in the centre ground. Gantz used to be Chief of General Staff of the Israel Defence Forces and late last year established a new political party named Israel Resilience.